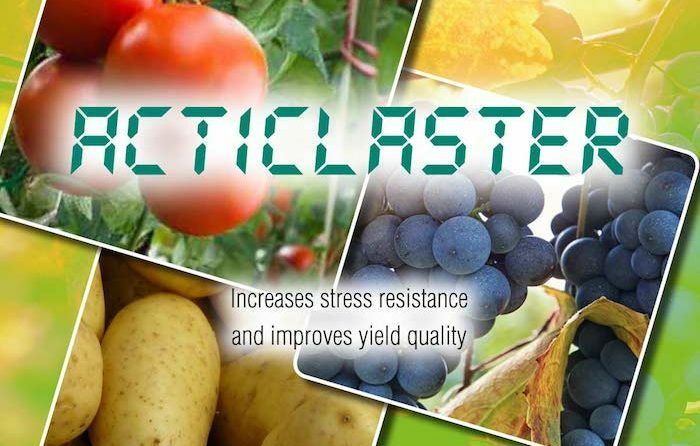 Like every year EURO TSA offers the “sustainable pest management program” which ACTICLASTER is the real protagonist. 1. Promote Integrated Pest Management (IPM) with Plant protection products by minimal label dose. 2. Stimulate sugar and protein plant metabolism. 3. Promotes the overcoming from various kinds of stress. EURO TSA recommends the use of ACTICLASTER at a dose of 3 l / ha in mixture with the plant protection products by minimum label dose from: opening buds in admixture with cymoxanil separate bunches 4% + Mancozeb 40%, followed by Copper metal 39,75% by oxychloride + cymoxanil 4.2% from separated by flower buds to bloom and concluding with Metalaxyl 3% + 15.5% from Copper metal hydroxide from berry pepper to veraison. 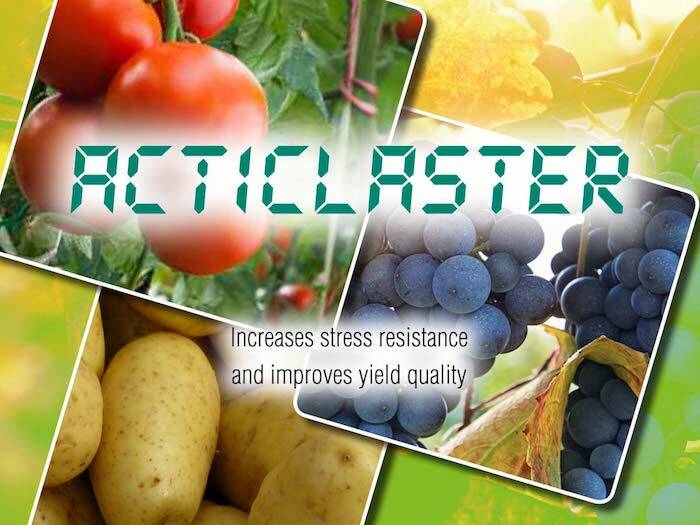 Whit ACTICLASTER is POSSIBLE to MADE Pest management environmentally friendly! EURO TSA develops, produces and commercialize all over the world fertilizers, biostimulants, and adjuvant for agriculture. Use plant protection products with caution. Always read the label and product information before use.